The number of the population of our planet increases every year. Along with the growth of this indicator, the volume of agricultural production increases, which leads to an increase in the volume of biological waste. This type of waste releases a huge amount of methane, which has a negative impact on the ozone layer. Today, many farmers are trying to deal with this in various ways, which in most cases are wrong and lead to water pollution, deterioration of soil quality and a large amount of CO2 emissions into the atmosphere. However, other types of waste also harm the environment. According to statistics, every year humanity creates about 2.12 billion tons of waste, of which 100 million tons are biological waste, 1.3 billion tons-solid waste, 10 million tons-waste in the form of tires and 400 million tons-is hazardous waste. Terra Green platform offers a reasonable use of waste and their transformation into renewable energy sources, such as electricity, heat, gas, biological fuel, which will also reduce their negative impact on the environment. The main purpose of the creators of the Terra Green project is to change the understanding of waste and turn them into the largest resource not previously used by mankind. In addition, the project developers intend to promote the creation of renewable energy production facilities in all countries of the world through the introduction of a financial and credit incentive mechanism, through which people will receive income from participation in waste processing. to create cellulose from biomass waste, which can be used in the pulp and paper industry. The main financial means of the platform will be TGN tokens, which can be used to purchase products of the platform, including electricity and heat. Due to the fact that each coin will be provided with a certain amount of electricity, this currency will be more stable than any token supported by the Fiat currency or gold. Smart contracts will be concluded for the supply of electricity, heat or other products to ensure that all prescribed conditions are met. In case of failure of one of the parties to the agreement with their obligations on it in accordance with the conditions of a smart contract, will be fined. The sale of electricity, heat and other products will be carried out by local utilities, which in turn will distribute it among users of services at an affordable price. It is important to note that the TGN token can also be used as an investment. 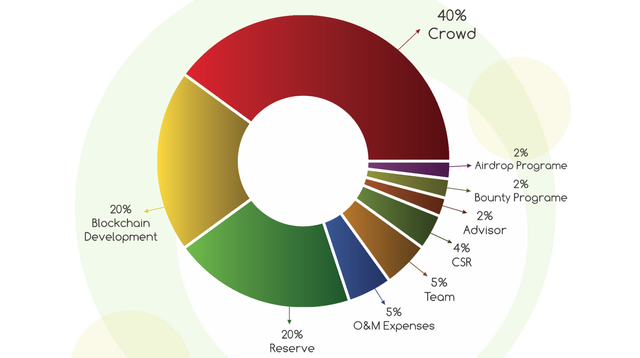 Starting from the second year of the project, coin holders will earn an income of 0.5 percent of the total income of all renewable energy plants. TGN coins can be bought during the ICO. The developers intend to sell 108 million coins. The cost of TGN will increase with each stage of sales. In the first stage, 1 TGN can be bought for $ 0.1, and in the fourth-for $ 0.2. It will be possible to buy tokens in the period from January 21 to may 2, 2019. Softcap project – $ 5 million, hardcap – $ 11 million. Based on the growing popularity of “green” technologies, the project, which allows not only to protect the environment from negative impact, but also creates alternative energy sources, can become very popular. 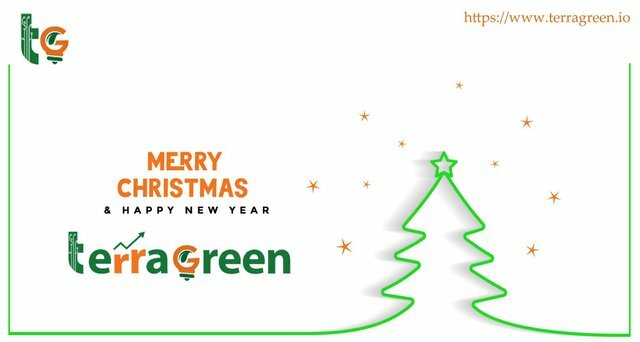 Given the supply of green energy to end users at a lower cost, TerraGreen may be of interest not only to investors but also to ordinary people. Investing in the TerraGreen project is worthy of attention. Moreover, at the moment, despite the fact that the project has not yet completed a private sale, it has collected almost $ 5 million, which indicates its guaranteed success.